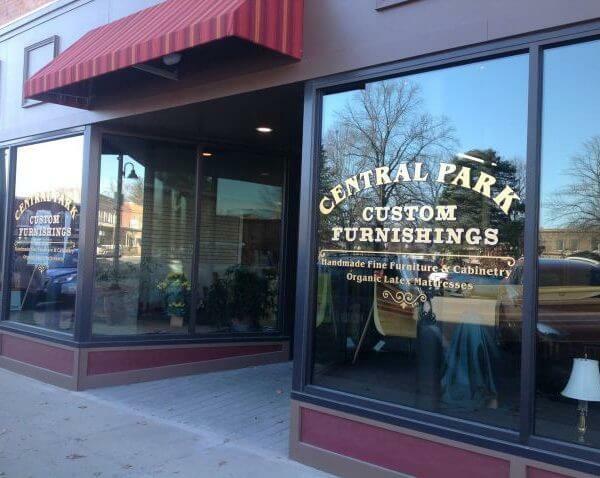 Central Park Home Furnishings - Fairfield, Iowa - Tune into our Vibe! Home furnishings specializing in all natural non-toxic futons, fabrics, and sleep systems. Offering a wide selection of futons, futon sofas, and custom made furniture.